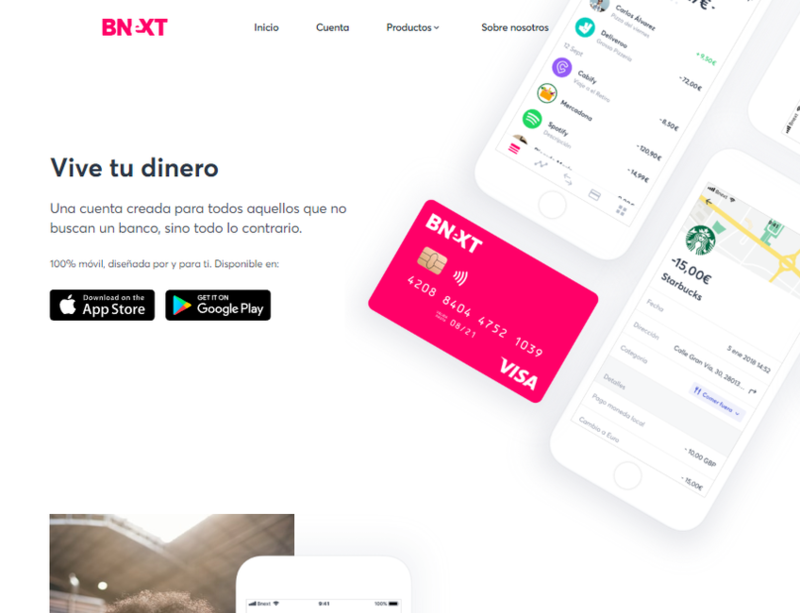 Bnext is the first supermarket of financial products. 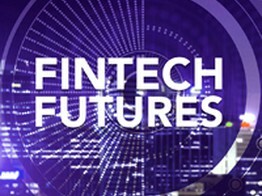 Bnext reflects a new way of banking that challenges traditional banking from its foundations. With Bnext you can do everything you do with a bank, without having to use a bank. Bnext allows its users to create their own Bnext current account in a matter of minutes, with all the functionalities of an account in a traditional entity.